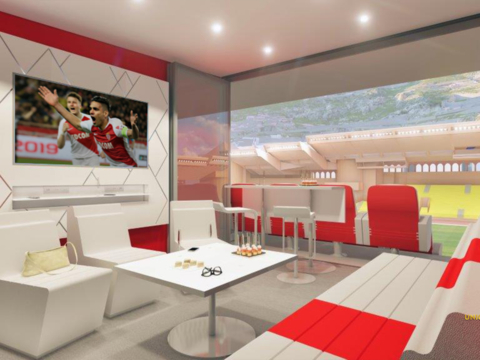 AS Monaco announces the return of Leonardo Jardim to the position of AS Monaco manager. 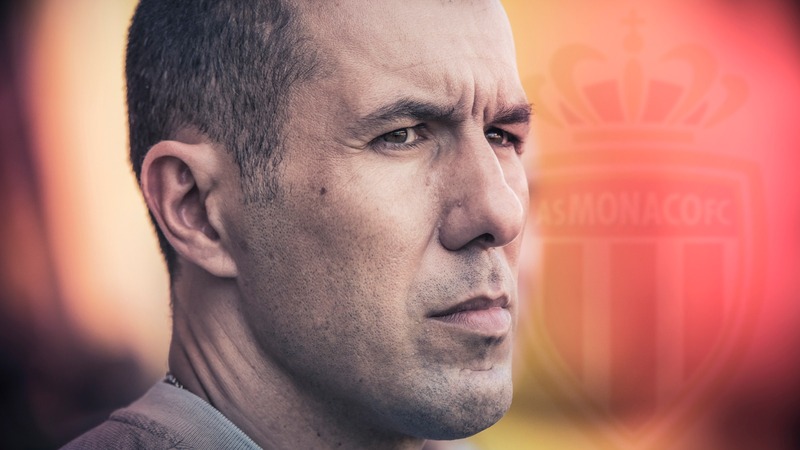 Leonardo Jardim has signed a two-and-a-half-year contract with the Club and, together with his technical staff, will take up his duties as of Sunday. This Friday, the club officially terminated the employment of Thierry Henry. Franck Passi, who led the training session this afternoon, will be in charge of the team for the upcoming match against Dijon. Our club is going through a very challenging period. I am ready to admit that I personally bear the responsibility for this. We have to acknowledge that during the summer transfer window, we sold too many key players and, despite considerable investments, mistakes were made with respect to their replacement. This did not allow us to create a new, competitive team. The decision to dismiss Leonardo Jardim was also premature. Leonardo Jardim’s time at AS Monaco, as I said when he departed, would be remembered as one of the brightest chapters in the Club’s history. Today we realize that the story of Leonardo Jardim at the Club did not end as it was meant to. Leonardo should have been given an opportunity to continue his job. Thierry Henry is a football legend but due to a very unfavorable mix of circumstances, including, above all, numerous injuries to our players, hampered him from quickly and effectively leading the team out of the crisis. I want to express my gratitude to Thierry Henry for accepting this challenge and trying to lead the team of his former Club during such a difficult period. He would have probably needed more time to implement his plans. From our perspective, unfortunately, we do not have this time. We need to act without delay. Therefore, we have made a decision to end our partnership with Thierry Henry. 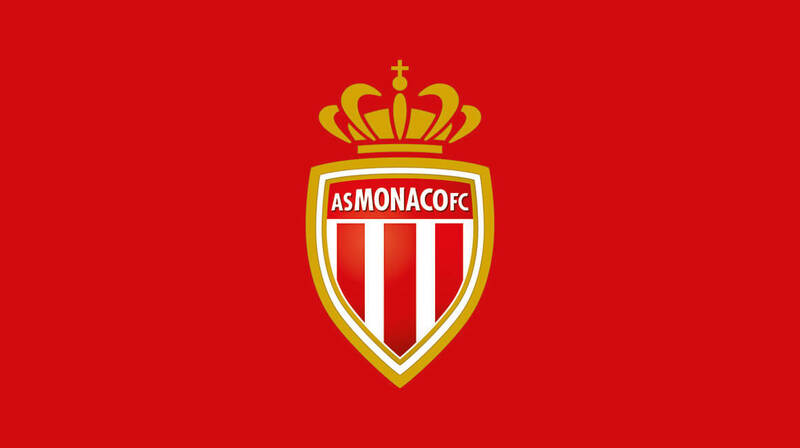 We approached Leonardo Jardim with a proposal to return to AS Monaco, where he had already achieved excellent results over the course of four seasons. We have signed a contract for two and a half years. The mistakes made during the summer transfer window were taken into account, and this winter we have worked more thoroughly to strengthen the team. We have worked hard, and, as you are aware, new players have already joined us. The winter transfer window is not over yet and further new signings should not be ruled out. We hope that it is not too late to address the situation. We do believe that our players will gain momentum and that, together with Leonardo Jardim as the manager, ASM will be able to overcome this crisis.